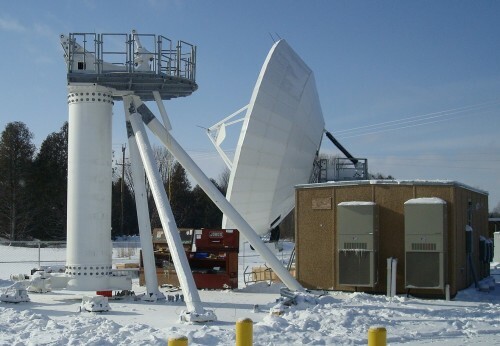 SWSG provided turn-key design and construction management services for the first phase of this 7,500 sf satellite earth station in Hanover, ON. SWSG’s scope included construction documents and construction for this aggressively scheduled project. 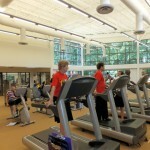 Our scope of services included planning and design, permitting, construction, and landlord coordination. Construction documents included civil site, structural, architectural, mechanical HVAC, plumbing, electrical & fire protection. 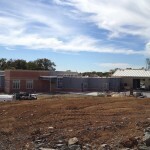 Construction services included qualifying bidders, selecting subcontractors, scheduling, conducting progress meetings, monitoring construction, QA inspections, punch list inspections, and commissioning. 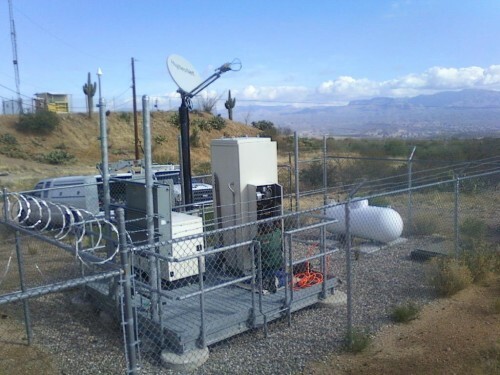 SWSG provided turn-key design and construction management services for 19 calibration earth stations throughout North America. The project included 5 sites in Canada and 14 in the USA. SWSG provided site feasibility, construction documents, permitting, field surveying, construction, and commissioning for fast track completion. Construction services included: qualifying bidders, selecting subcontractors, scheduling, conducting progress meetings, monitoring construction, QA inspections, punch list inspections and commissioning.